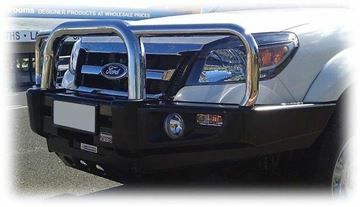 The Heavy Duty Rogue Steel Sidesteps to suit the DMAX are a great step with an on trend look. 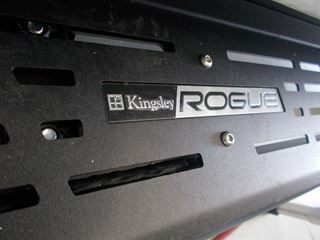 The rogue sidesteps are powdercoted in a high grade polyester textured matt black finish. 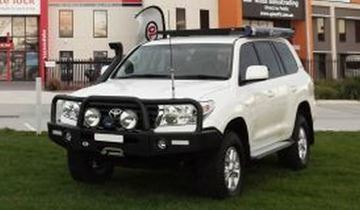 The Rogue Sidestep gives better access to the roof as well as support when getting in and out of your vehicle. 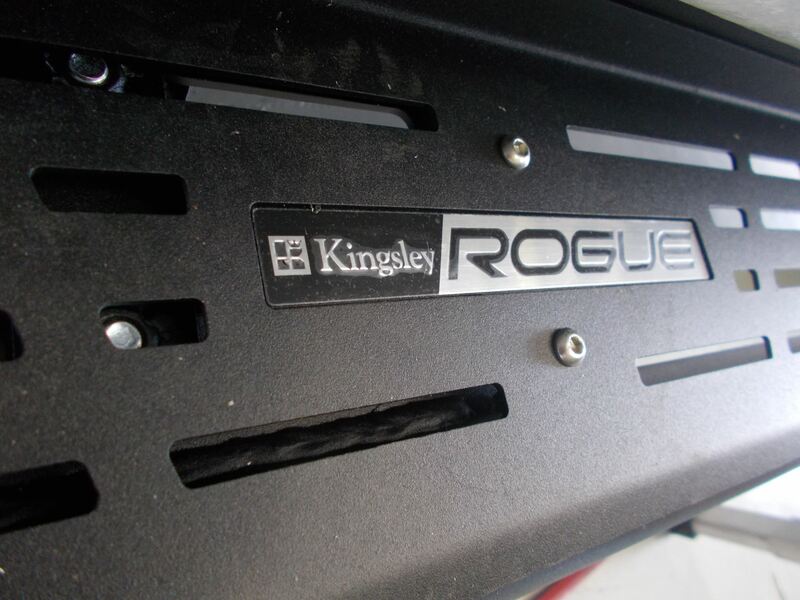 Rogue sidesteps are vehicle specific ensuring a perfect fit. 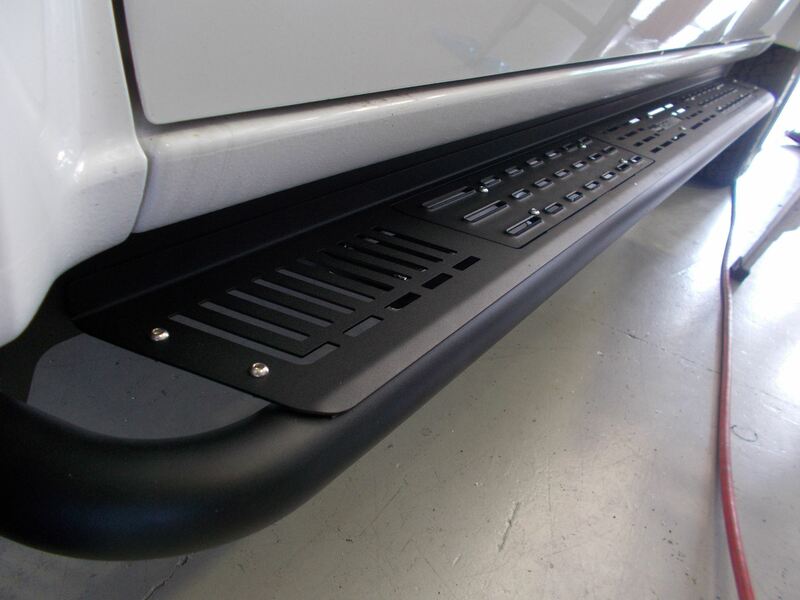 This also means the sidesteps cover the whole length of the vehicle, meaning the side of your vehicle is protected from any stones or mud your wheels might throw up. 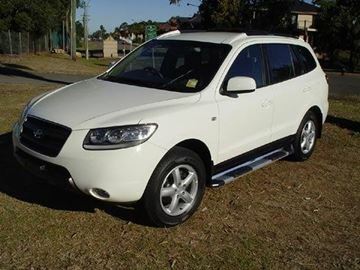 All Rogue sidesteps are airbag compatible. 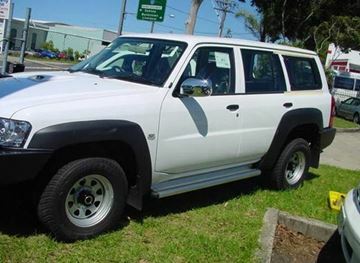 This product comes with 3 years warranty.